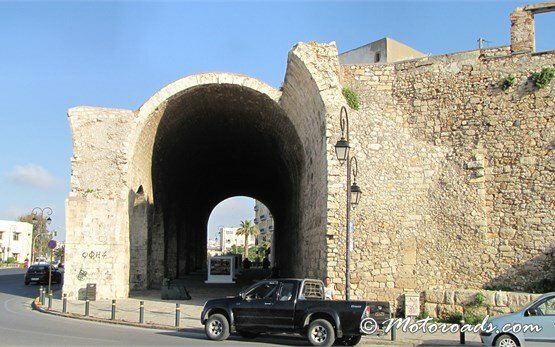 Heraklion is the capital of the largest Greek island - Crete, which lies some 330 km south of Athens. Greece’s fifth-largest city, also called Iraklio or Iraklion, is located in the northern part of the island, about 80 km westbound from Rethymno and 135 km from Chania. 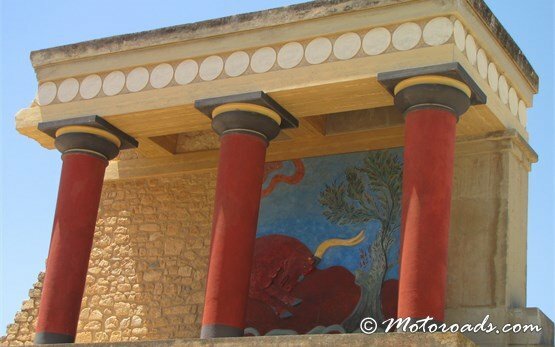 Today's bustling city of Heraklion is an ancient Greek city with rich heritage seen in its Early Minoan, Byzantine, Ottoman and Venetian remains with impressive historical sights like Iraklio amazing archaeological museum and the Palace of Knossos. 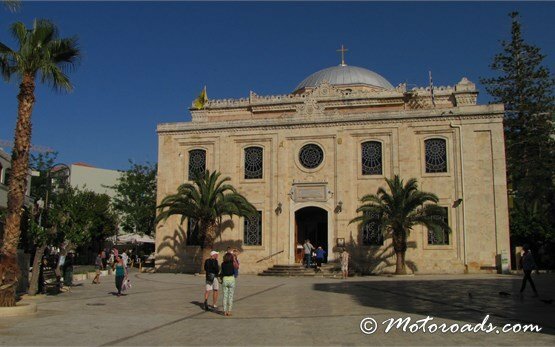 Crete is now an ever growing in popularity tourist destination with something for everyone to see and experience - and motorbike or scooter rental is the ideal way to get there. 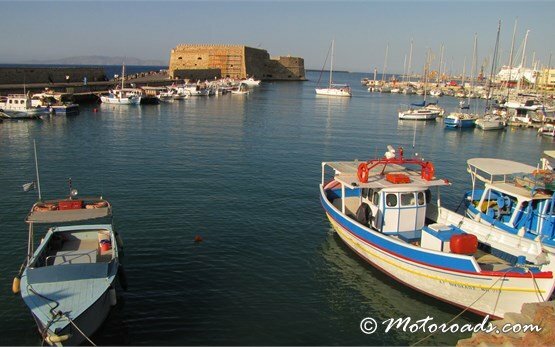 The island is a motor-biking paradise and renting your motorbike or scooter in Heraklion in advance will put all of what Crete has to offer lying ahead of you. 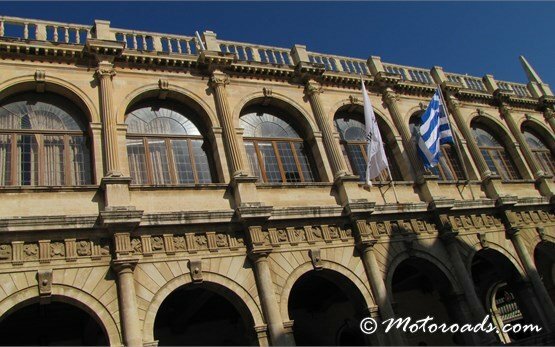 Heraklion is the island's most dynamic region with half of the island's population and hiring a motorbike or scooter in its top-rated tourist site - Heraklion, will give the advantage to start exploring the island on your own or just hang around its busy, cosmopolitan, undergoing a period of intense urban renewal capital.